PHP or Hypertext Preprocessor is one of the most widely used server-side programming languages. In fact, millions of designers and developers from all over the globe often incorporate the use of this programming language while working on different projects. PHP is actually an open-source, platform-independent, and extensible programming language. Developers love to use this programming language because even the ones who are new to the world of website designing and development will be easily able to learn and use PHP. Another advantage of using PHP is that you will not have to wait for the launch of new updates because PHP is an open-source programming language. If you are planning to use PHP for your future projects, then you should be aware of some of the latest trends in PHP development. The PHP programming language enables users to develop complex and reliable web applications with ease. There are multiple numbers of excellent PHP frameworks to choose from. This means that you will be easily able to find the right PHP framework based on the requirements of your business, app needs, and hosting plans. Some of the best and trending PHP frameworks that are expected to dominate the market in the year 2019 are the following. Laravel is one of the most popular PHP frameworks. It is an all-inclusive framework that considerably speeds up the process of app development. A large community of developers are using Laravel these days, which means that there will be plenty of people to help you if you got stuck somewhere during your app development project. Some of the most attractive or highlighting features of the Laravel framework are its RESTful controllers, comprehensive packaging systems, and ORM. Another noticeable feature of this framework is the lightweight Blade template engine. The extensive documentation of Laravel is also worth mentioning because it allows developers to work without the fear of getting stuck. The Phalcon PHP framework has been around for more than five years, but it gained popularity among developers only a couple of years ago. Recent studies conducted by experts in the field of programming and website designing has revealed that the Phalcon framework will be one of the most loved choices of developers in 2019 and the future. Phalcon is an MVC-based PHP framework and it also contains a C-extension structure. Consequently, this framework functions at tremendous speed when compared to other PHP frameworks. Phalcon uses relatively less number of resources, which in turn makes the processing of HTTP requests a lot faster. Phalcon contains form builders, several data storage tools, and auto-loading components. If you are looking for a good PHP framework that enables you to develop apps at a rapid pace, then CodeIgniter is the best choice available for you. 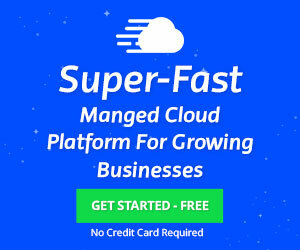 This lightweight framework is pretty much easy to use and it also comes with a small footprint that can be easily uploaded directly to your hosting without any issues. Developers will not have to enter any sort of special commands or command line arguments during the process of installation. In fact, you will not even have to install any specific software application too. All you need to do is to simply upload the files and carry on with your project. Some of the noticeable features of this framework are unit testing, form validation, and community support. BBC, eZpublish, and Drupal are only a few of the popular companies and projects that use this framework. The community support behind the Symfony framework is fascinating. The excellent features that are available with this framework will surely increase its popularity in the coming years. If you are new to the world of PHP frameworks and if you have no clear idea on how to use these frameworks, then it is best to settle for CakePHP. You will be easily able to develop commercial web applications without any hassles by using this PHP framework. An important point to remember is that CakePHP offers code generation and scaffolding functionalities to users, which in turn results in the creation of reliable and scalable apps. Apart from that, the CakePHP framework also provides MVC conventions to developers, which will help you to finish your app development project without any issues. This framework also comes with several packages that manage and handles the common functionalities in a simple yet effective way. Zend is one of the most popular PHP frameworks, which is used by several developers for the sole purpose of creating enterprise-level applications. This fascinating framework also allows developers to ensure that the apps they develop offer reliable and superior performance. The extensibility, security, and greater performance offered by the Zend framework have made it one of the trending PHP frameworks. Zend Framework has an extensive collection of components that support authentication. In addition to that, it has plenty of tools for feeds, for form validation services, and more. Finally, this framework is also equipped with a Zend Studio IDE, which eases the job of developers. Fuel PHP is one of the highly trending most modern PHP frameworks. This extensile and modular MVC PHP framework has brought HMVC architecture into a much bigger picture. The ORM support is lightweight and highly powerful, which is one of the major reasons why developers love to work with this PHP framework. The template parsing, security enhancement, and other handy features of the framework ensure a smooth experience to users. This entirely object-oriented framework has powerful community support. Finally, the Fuel PHP framework is undergoing development at all times to offer a better app developing experience to users. Yii is one of the most secluded and fast PHP frameworks that is used by thousands of developers from all over the world. This fascinating PHP framework is equipped with a component bundle. This component bundle serves the crucial role of making the framework proficient and lightweight. Some of the best and most attractive features of the Yii PHP framework is the layered caching scheme, error handling, unit testing, and automatic code generation. The security measures that are available with the Yii framework include cookie tampering, cross-site request forgery, and cross-site scripting. It is significant to realize the fact PHP is a brilliant and astounding server-side scripting language that can be used for different types of app and web development projects. That said, finding the right PHP framework that suits the requirement of your project can be quite confusing. This is particularly true for users who do not know a lot about different types of PHP frameworks. If you are stuck in such a confusing scenario, do not worry because we have got you covered. 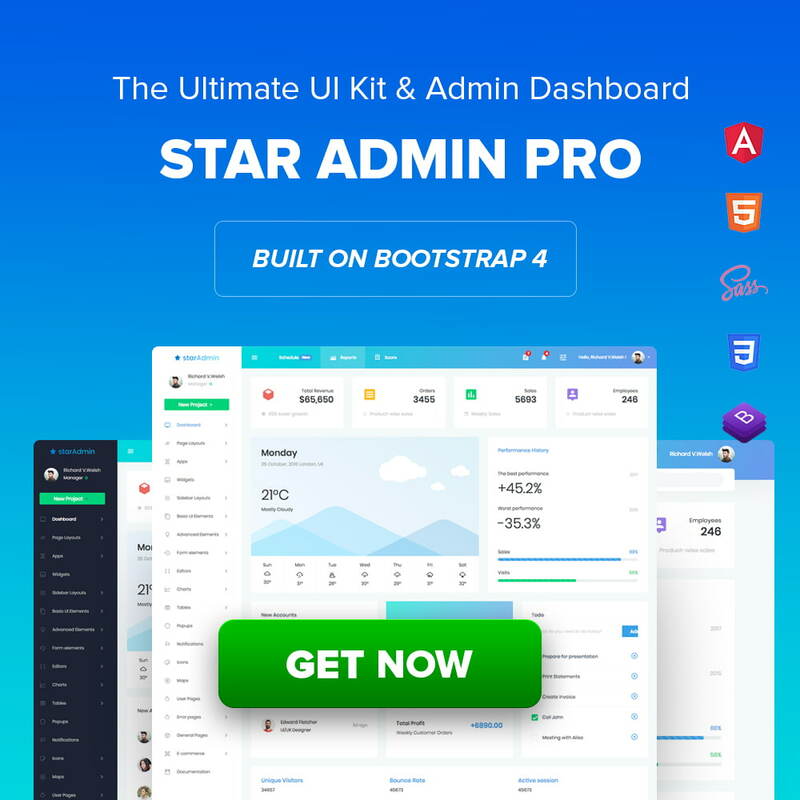 The expert app developers at our disposal will give you guidance on how to select the best Bootstrap admin template and right PHP framework for your app development project. This entry was posted in Frameworks, Web Development and tagged frameworks, php, trends.